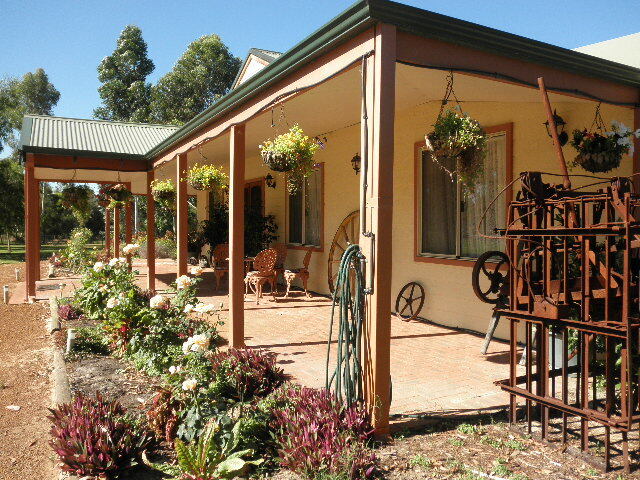 Bed & Breakfast / Farmstay, including a Full cooked 'Aussie' breakfast. As Early as you would like. 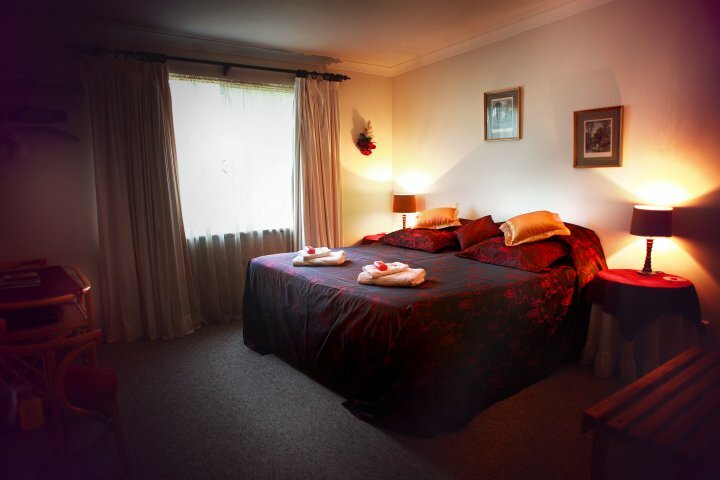 A choice of 6 Spacious, Individually Decorated Bedrooms, (All with en-suites). 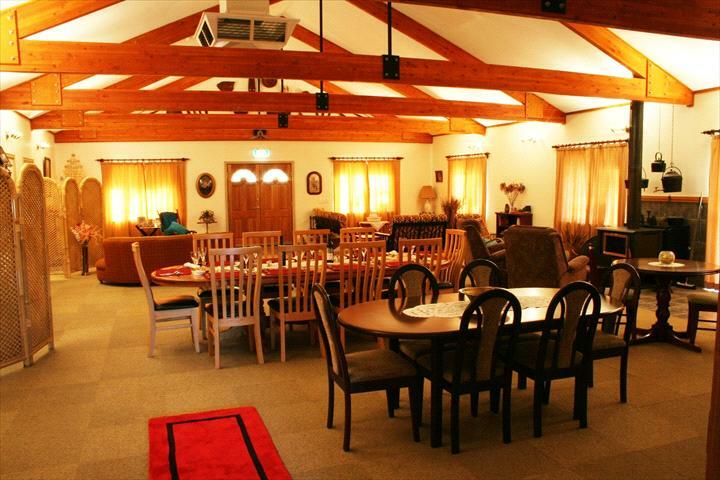 All with Split System Air Conditioners in summer and heated in winter. 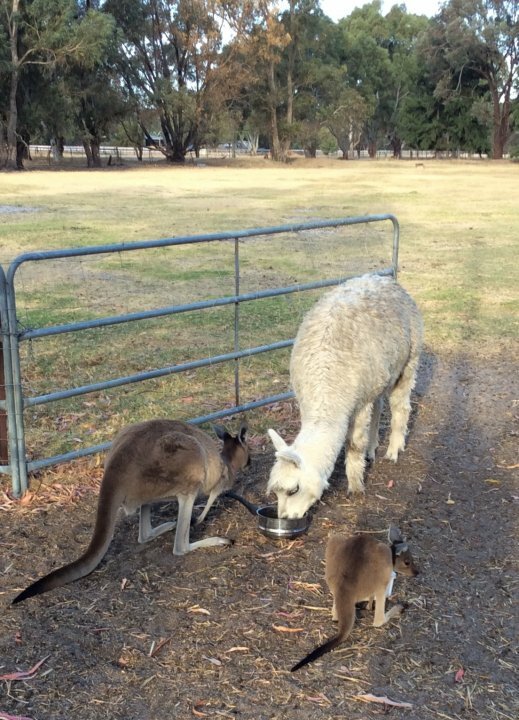 Take a stroll around our property through the Avocado Orchard, have the alpacas 'Rambo & Sambo', 'Josie' & Daisy our Kangaroos & Emu's 'Beatrice & Beau' & family, and have the sheep feeding out of your hand. Ducks, Guinea Fowl & chickens. Relax in a pleasant, quiet, rural atmosphere. 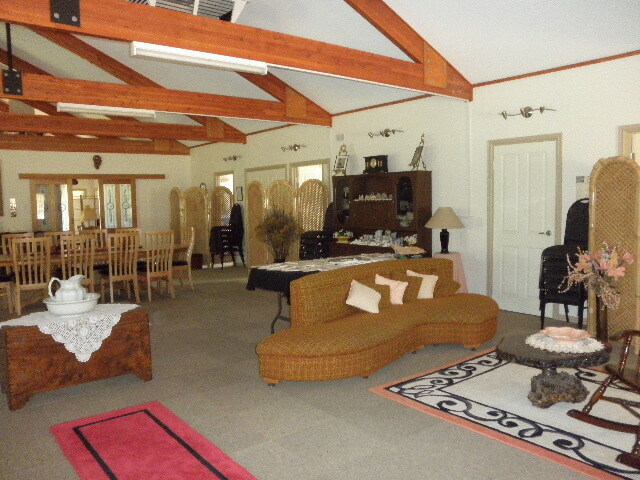 There is also a self contained Full Community kitchen and Laundry for all Guests use. Outdoor sitting areas, Barbecue area. Tea/Coffee making facilities for your convenience for 24 hrs. Wheelchair friendly (all ground level). 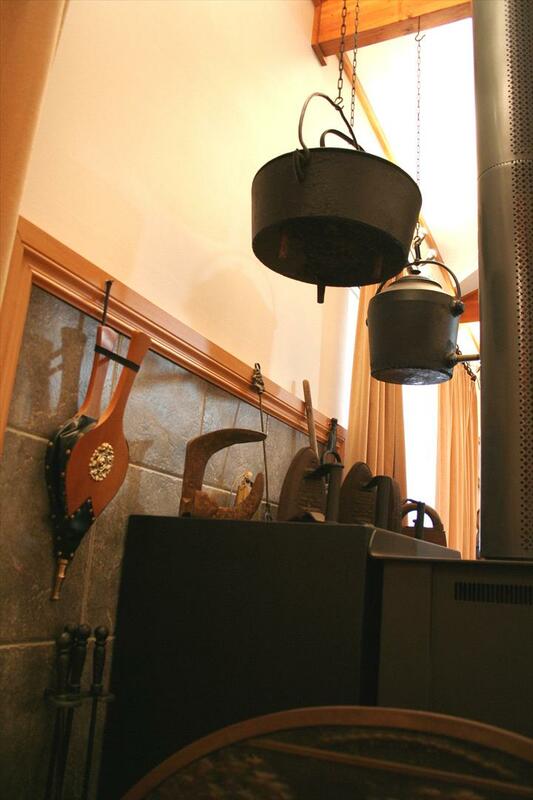 Be entertained by our Home Movie Theatre System with a choice of DVD's. Well behaved Children welcome. 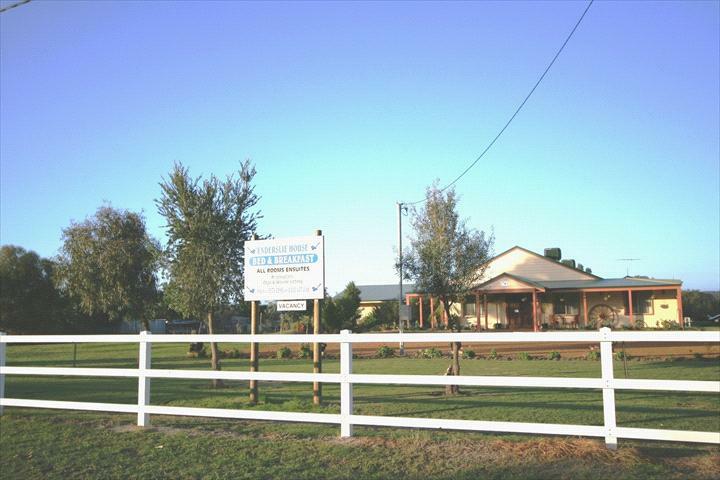 Walking distance to the local country store. 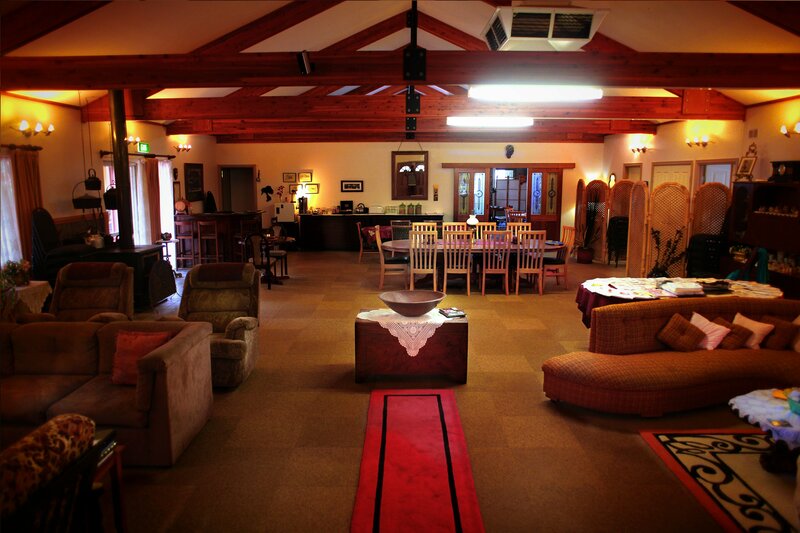 We are 10 km from the local Stringybark Restaurant & Winery or 12 km from the Red Roof Steakhouse, Gt. Nth. Hwy. Bullsbrook, also a Chinese Restaurant. 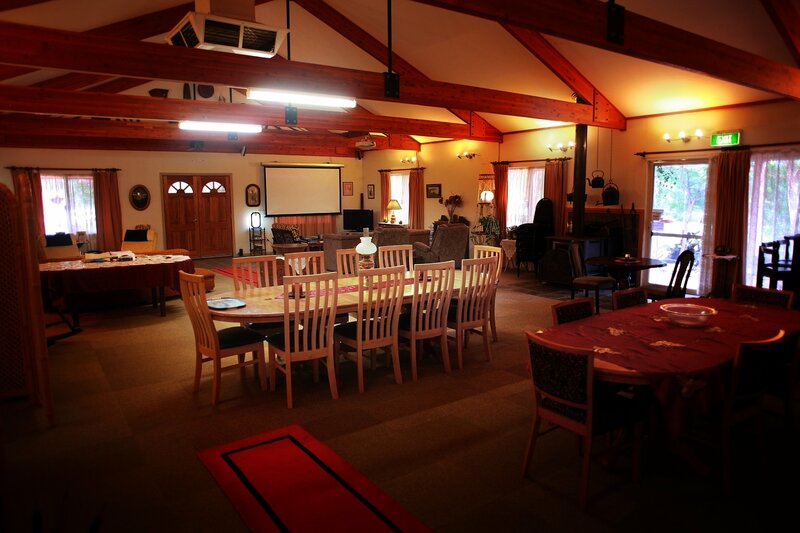 We do offer an Evening Meal (2 course) but need to know in advance, must ring if you would require a meal. We are BYO (bring your own drinks). 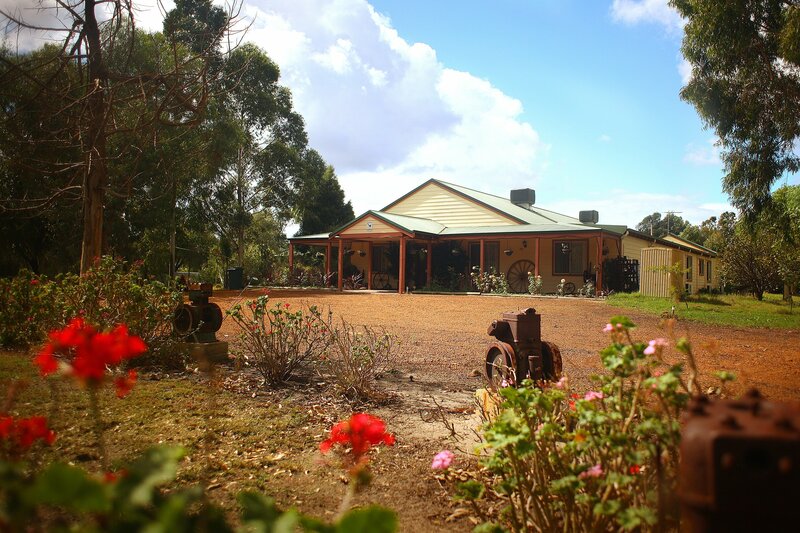 Tour the Chittering Valley, visit the local Wineries / Cafe's, 2 Museums, 2 Art Galleries, Maze / Outback Splash (water playground), bush walking, scenic drive especially in winter, and the many other tourist attractions in the district. 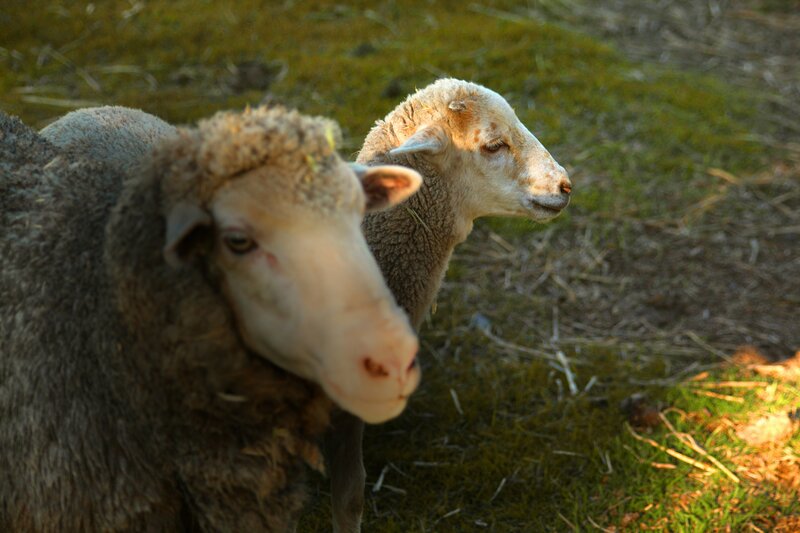 Wildflower Season July to Oct. Four kilometers to Muchea Saleyards (Sheep & Cattle). New Norcia has the only Monastic town in Western Australia. only (1 hour away). 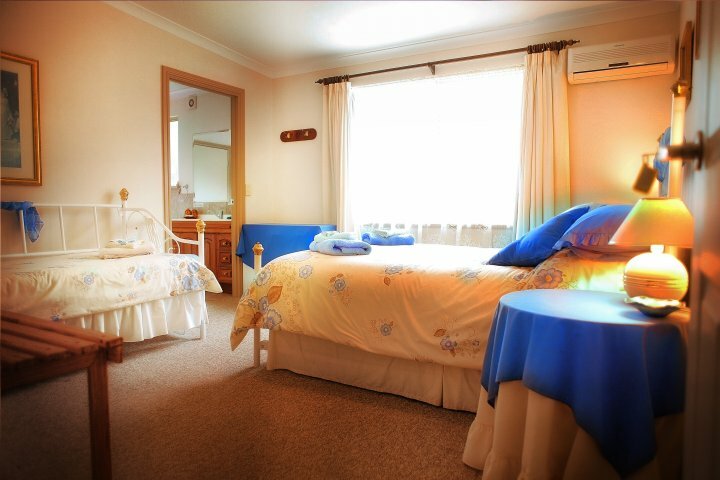 Room 3 - Blue - 1 night. Extra adult is $25 and an extra child is $10. 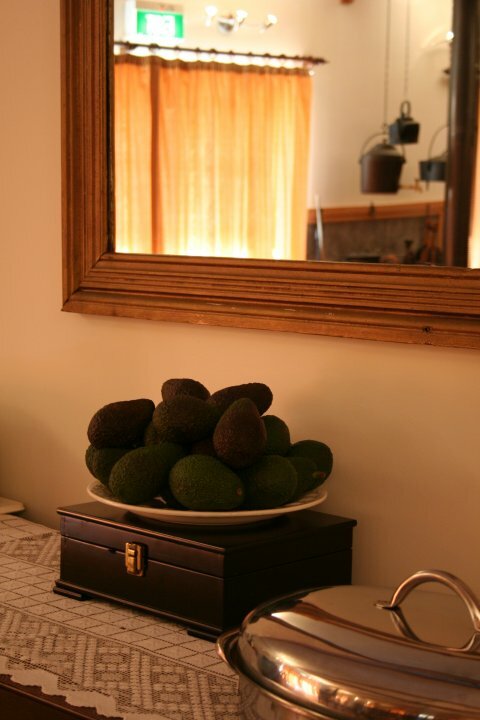 Room 4 - Torquoise. - 1 night. Extra adult is $25 and an extra child is $10. 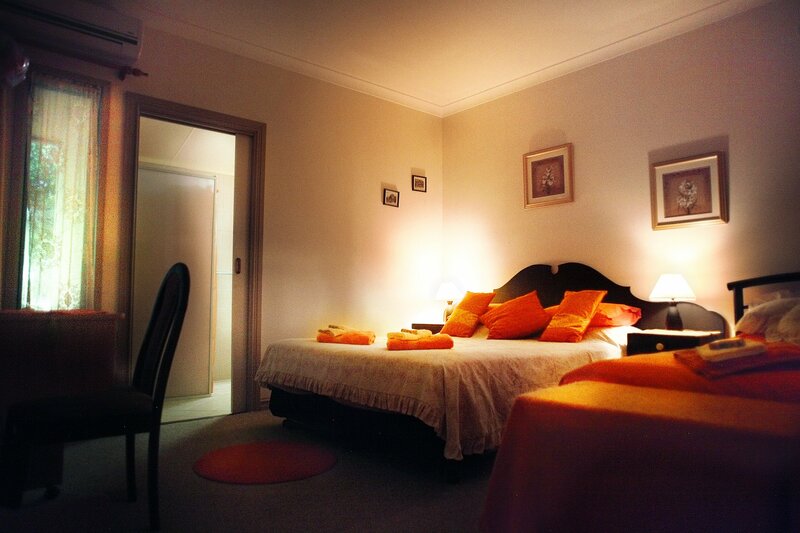 Room 5 - Orange. - 1 night. Extra adult is $25, and an extra child is $10. If arriving after 9.00 pm please ring and let me know the day before. Thanks. 08 / 9571 0595 or 0412 407 648. Guests Full kitchen & laundry facilities. Front of House, safe parking on property. 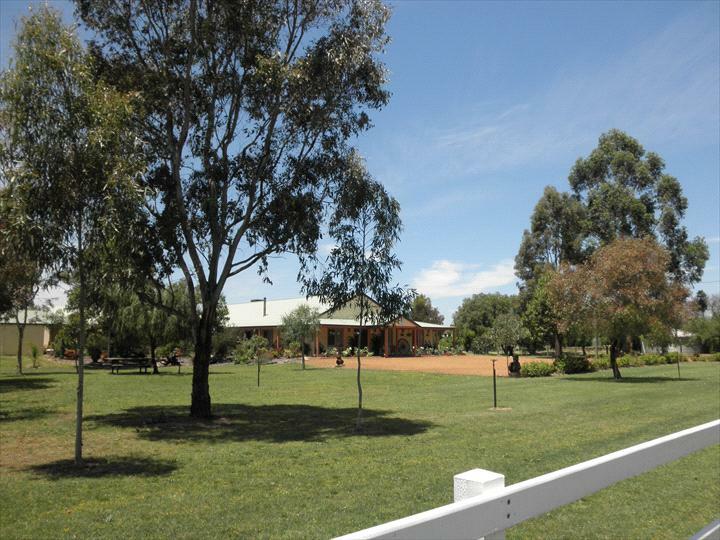 Travel north through Bullsbrook along the Great Northern Hwy. from Perth city. Turn left Into the Brand Highway and travel 1.8 km then, left into Peters Road, 2nd property (5 & 1/2 acres) on the left hand side. 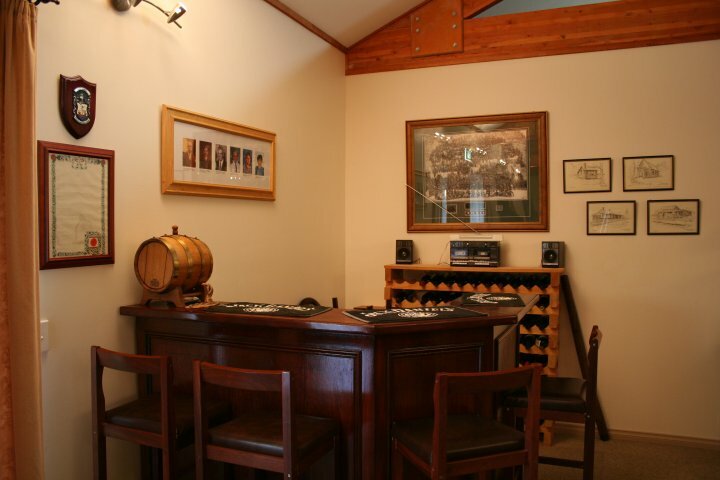 Or we are 38km from Joondalup City, travel (west) on Joondalup Drive which runs into Neaves Road. at the end of Neaves turn left into Railway Parade. After arriving at the Brand Highway, Muchea turn right, drive 400 mts past the Muchea Roadhouse, then turn right into Peters Road. 2nd Property on the left hand side. 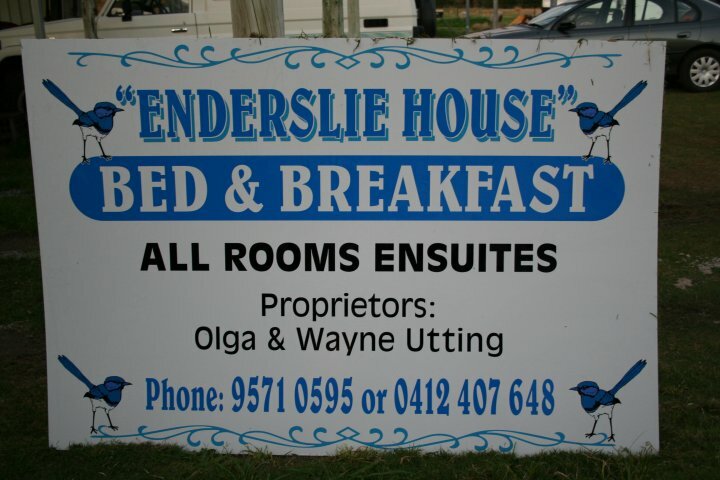 We are also 50 minutes from the Perth International or Domestic Airports. 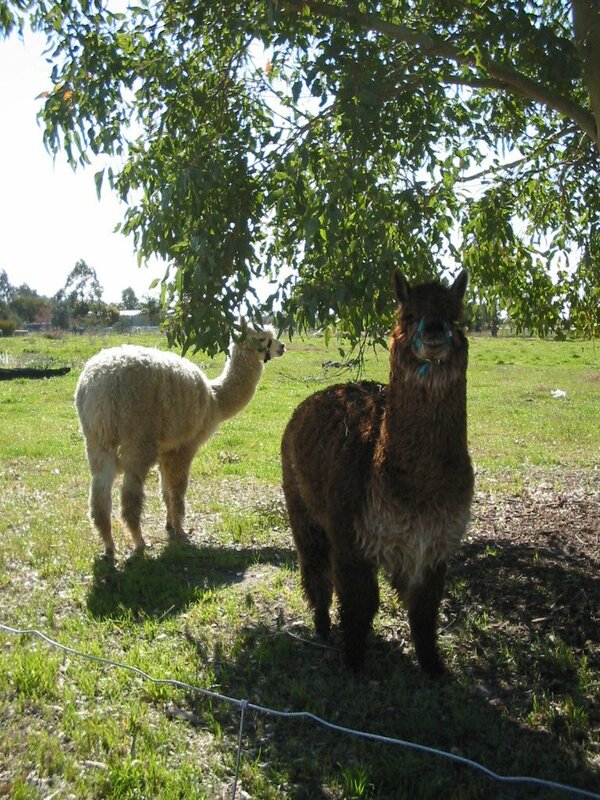 Feed the Animals on our property Alpacas, emus, kangaroos, sheep etc. we also have free range chickens, guinea fowl and ducks. 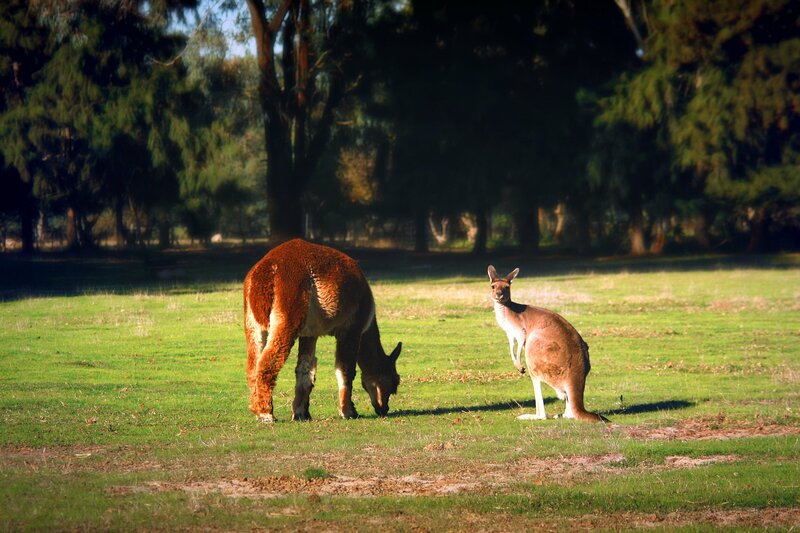 Tour the Wineries in the district, 2 Museums, 2 Art Studios, visit the Maze / Outback Splash (water playground) with kangaroos, emus & camel rides, and beautiful picnic areas. Wildflowers season between July & Oct.